Hey, guys! 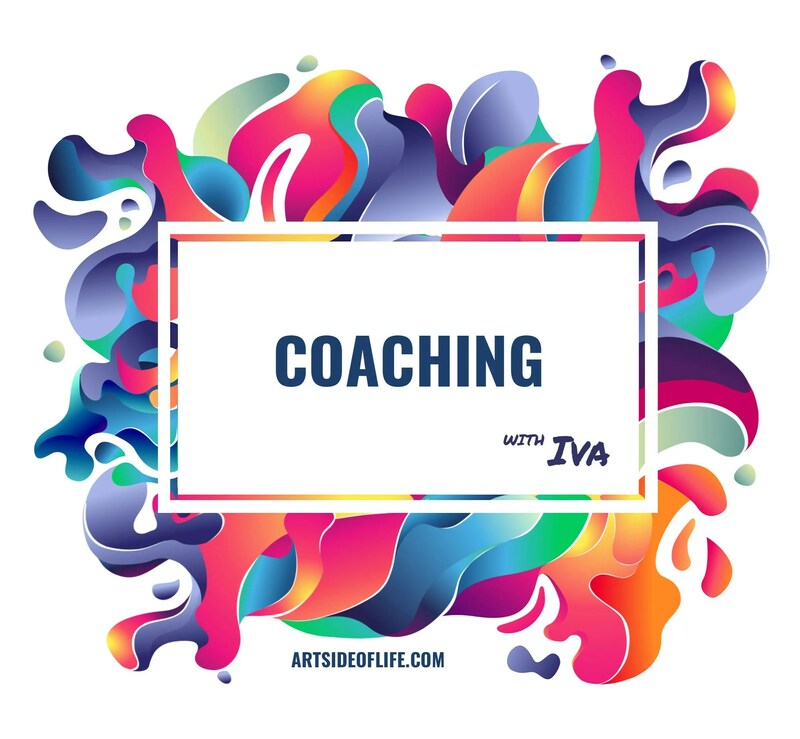 In this episode, I am chatting with Olga Zavershinskaya, a fine art photographer, and digital artist. She is the winner of multiple International Photography Awards and Trierenberg Super Circuit, the world’s largest photo art contest. Olga says that Russia is very limited for fine art photographers and her first jobs were weddings, which are all about client tastes and not really artistic. So she moved to Czech Republic. Special thanks to Olga for joining me today. See you next time!